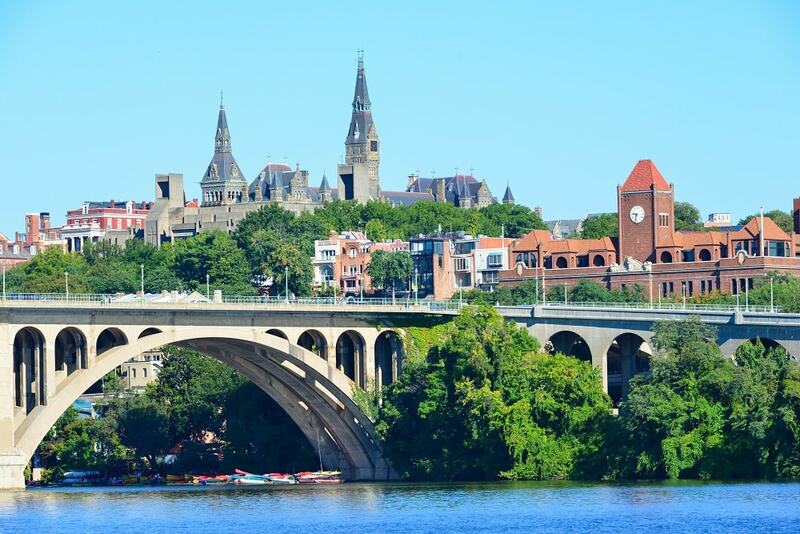 Among the historic streets, manicured gardens and Victorian row houses of DC’s finest neighbourhood lie deep, dark secrets about a forgotten past. Come along to hear about the ghosts and spirits that still haunt these streets. Reservations: Email us at info@visitdctours.com for reservations. Duration: Tour lasts approx. 2 hours. Pick Up/ Drop off: Please contact us for pick up/drop off availability.